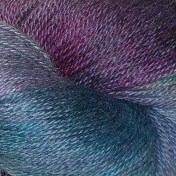 50% merino/ 50%tencel sock yarn, 100gms 333m, gorgeous , soft with a lovely sheen. 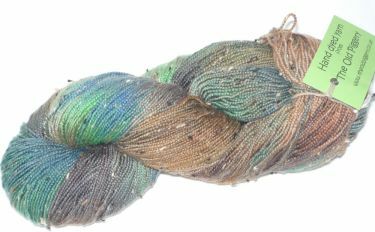 Main picture shows actual yarn enlarged (to show texture). 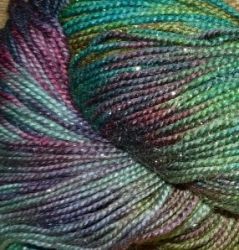 LOTS MORE COLOURS SOON. 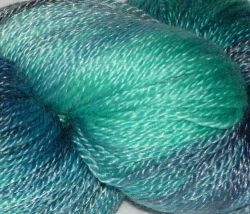 70% baby alpaca/20% silk/10% cashmere sock yarn, 100gms, 400m. 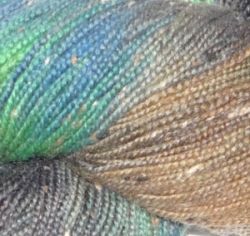 A gorgeous luxury soft yarn.